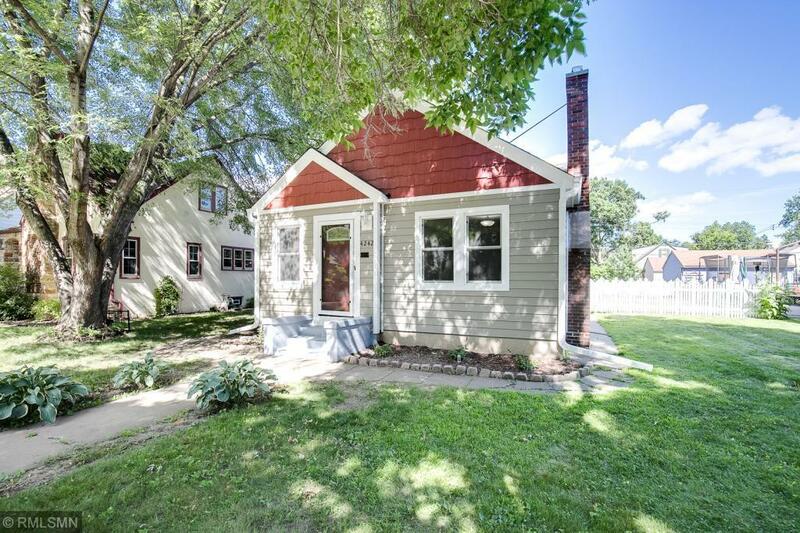 Beautifully renovated home just blocks from Victory Memorial Parkway-your gateway to the Mpls park system! This home has coved ceilings, spacious separate dinning room, cozy fireplace and a large back yard. Accepting Highest and Best offers until 6 pm Sunday July 15th.